I have a soft spot in my heart for different hairstyles. And i always loved to read fairytale stories. So when i found this picture- i was i heaven. My two favorite things at same time! 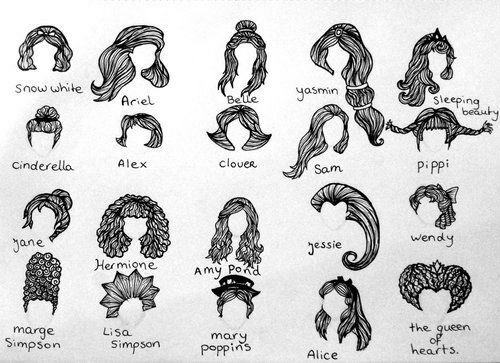 The hairstyles of different princess and other popular female characters in a drawing! Isn't this cool ? Katy Perry,just a red ribbon is missing to make it look perfect! I've tried to search for Ariel hairstyle and this one is the best I've found so far. I think the girl really looks like Ariel ! I think this girl managed to make a very good Belle hairstyle. 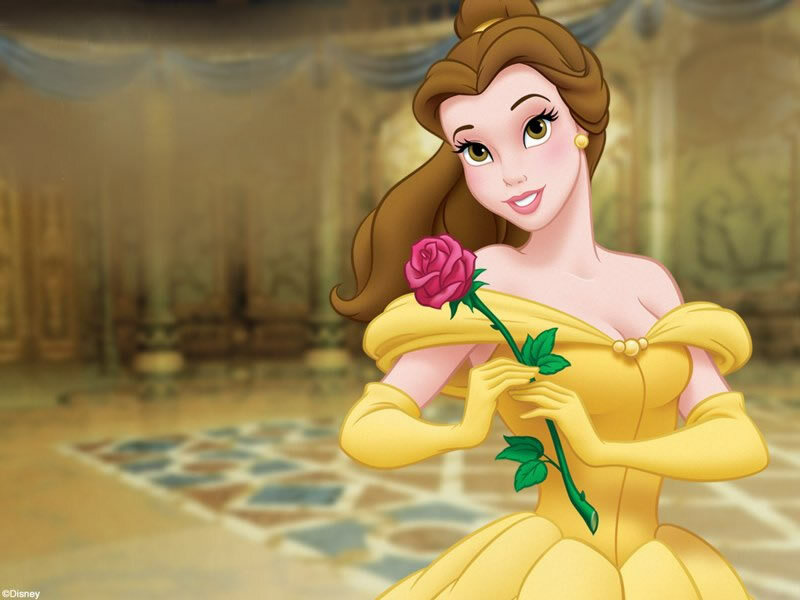 But basically i would say that all the hairstyles that are half up and half down kinda remind of Belle's hairstyle. 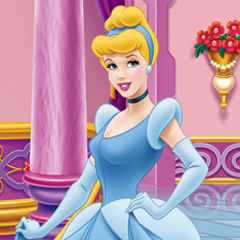 Basically Cinderella hairstyle would be some sort of a high bun on top of your head. 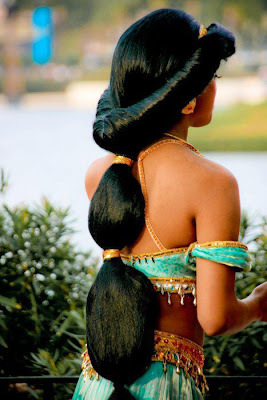 The girl with the Ariel hair! Perfection! 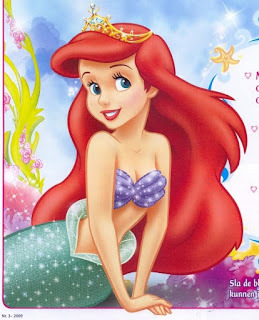 I am not sure but the girl with "Ariel" hairstyle looks like Traci Hines. 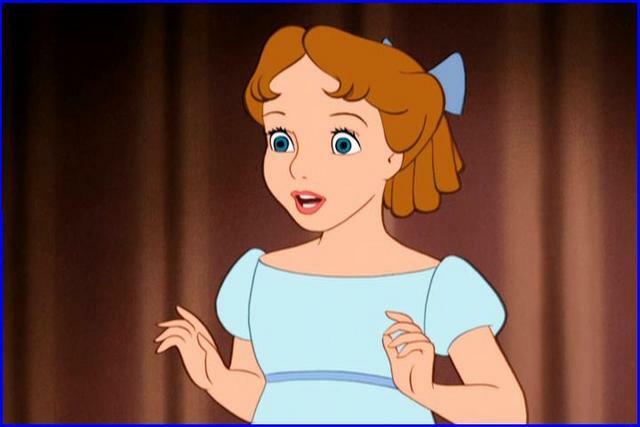 I follow her on YouTube, she sings Disney songs and stuff (http://www.youtube.com/user/TraciJHines). 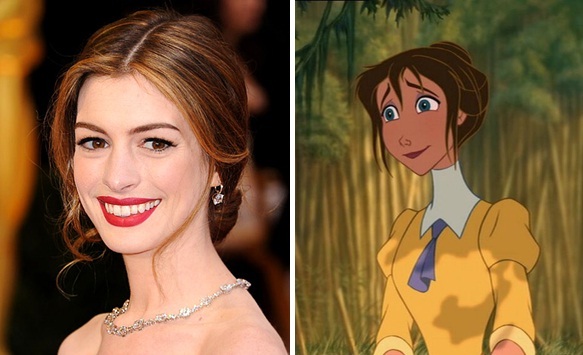 She doesn't look like Ariel. 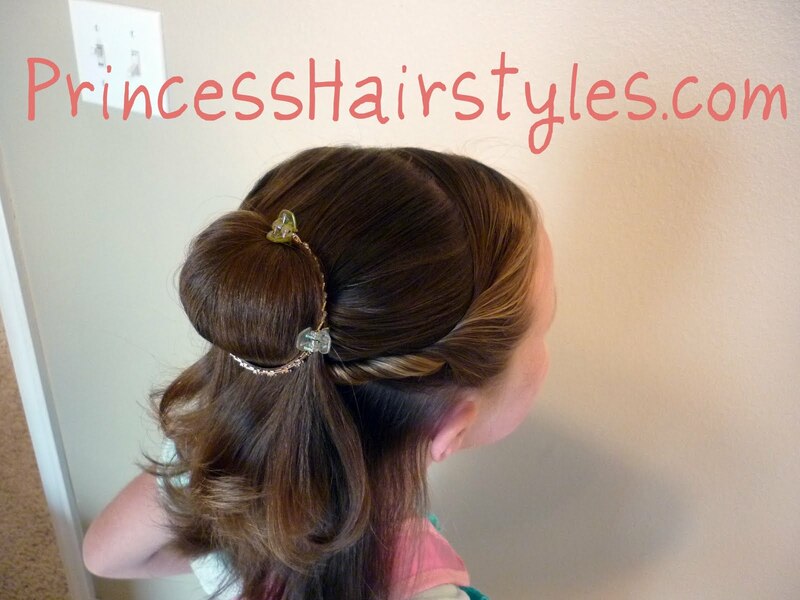 Her hair is what makes her look like Ariel, not her face.